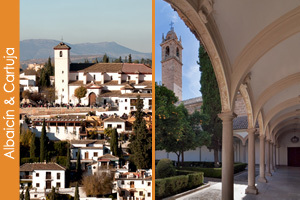 Tickets, tours, timetables, prices, news ..
For reasons of conservation and quality of the visit the number of daily tickets to the Alhambra is limited. 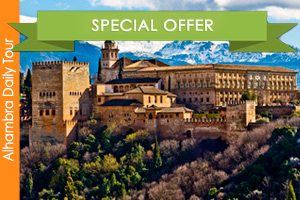 The maximum number that can be purchased per day, is 10 entries. 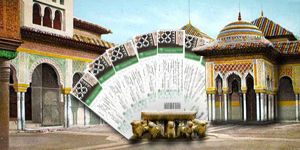 Three Types of tickets: Daytime visit, Garden visit and Night Tour. 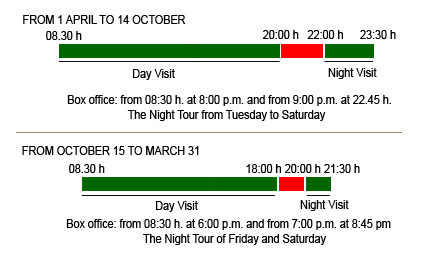 The Day and Garden visits are divided into morning and afternoon shifts. 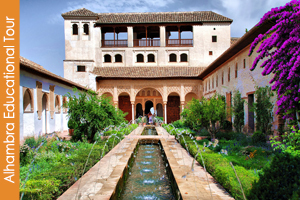 If you are hiring or have hired a regular visit to the Alhambra and Generalife, on this website, you NEED NOT BUY TICKETS, because this type of guided tour It includes: Tickets + Official Guide. 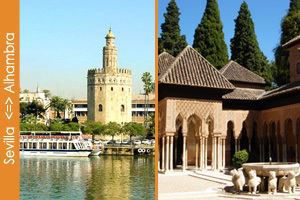 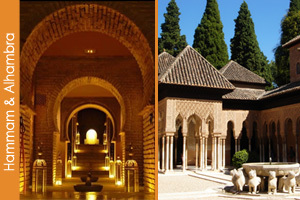 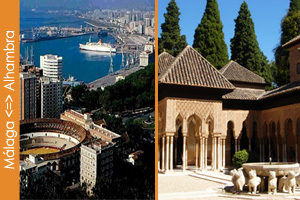 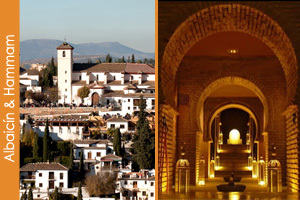 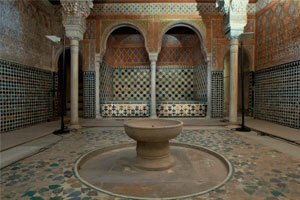 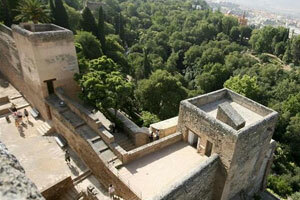 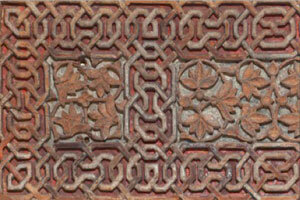 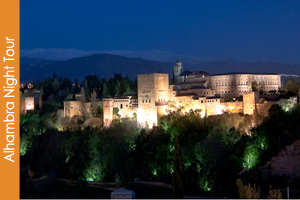 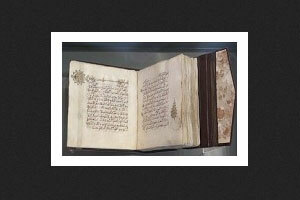 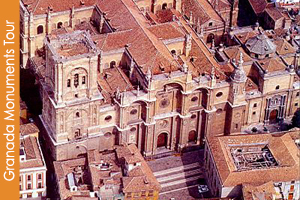 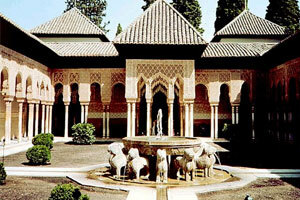 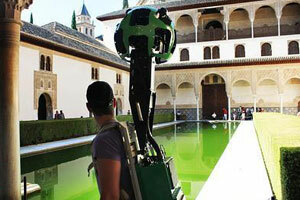 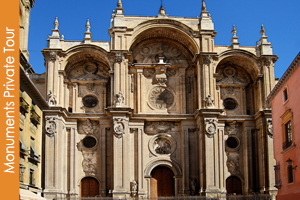 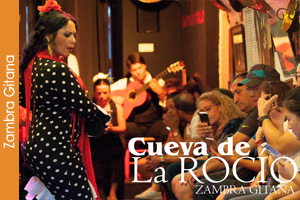 From our pages, you can book all kinds of visits to the Alhambra. 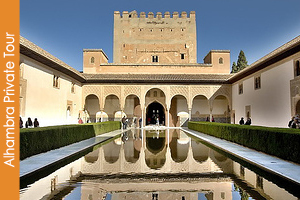 The Alhambra has opened to the public the Sala de las Camas del Baño Real del Palacio de Comares, which is considered one of the most significant rooms of the monument of Granada. 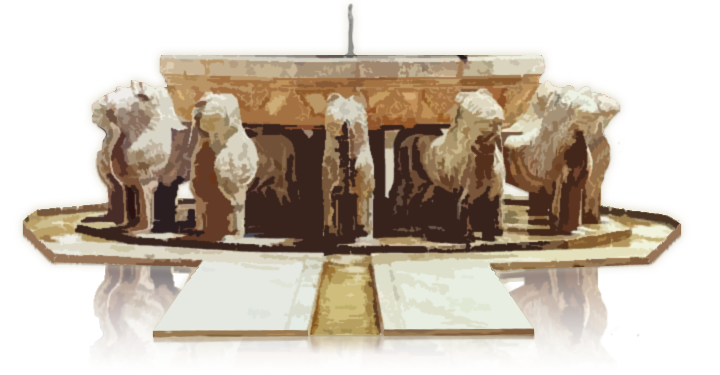 During the summer still active the program of activities of the part of the month and in July will be Montserrat Morillas which tells us about the stone blocks of the Palace of the Lions .. 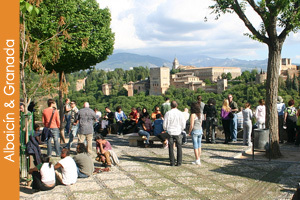 The Patio de los Leones in the Alhambra is one of the candidates for General Public Prize at the next edition of the awards Europa Nostra, whose delivery will take place on the 17th in Athens (Greece).